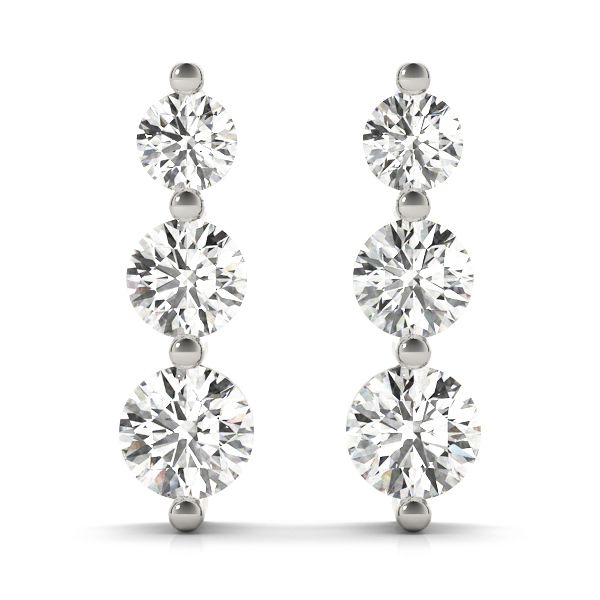 Three stone diamond journey drop earrings in white gold 0.25 carat total weight. 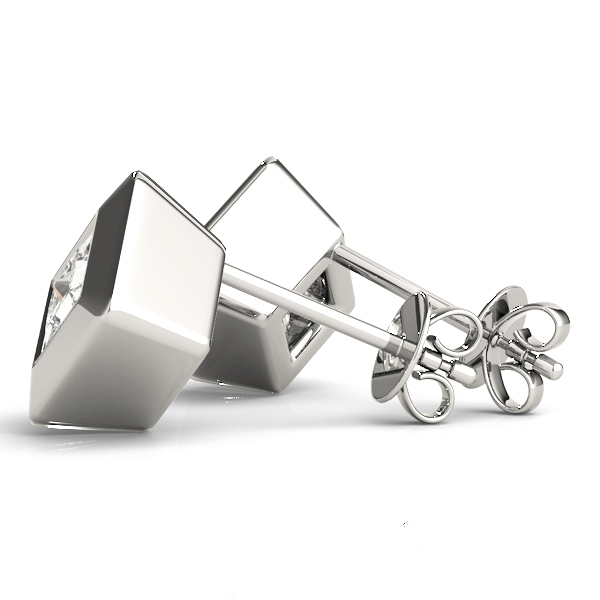 Available in other weight and metal variations. 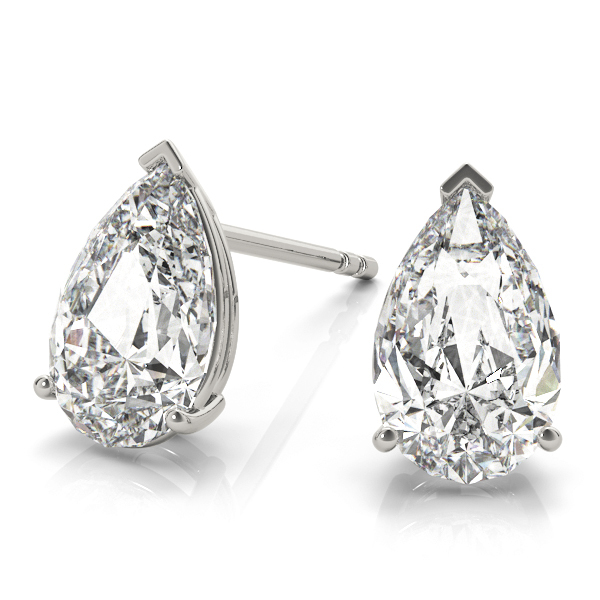 Pear Diamond Stud Earrings 0.3 Ct.
A beautifully matched pair of pear, tear drop, white diamonds Approx. 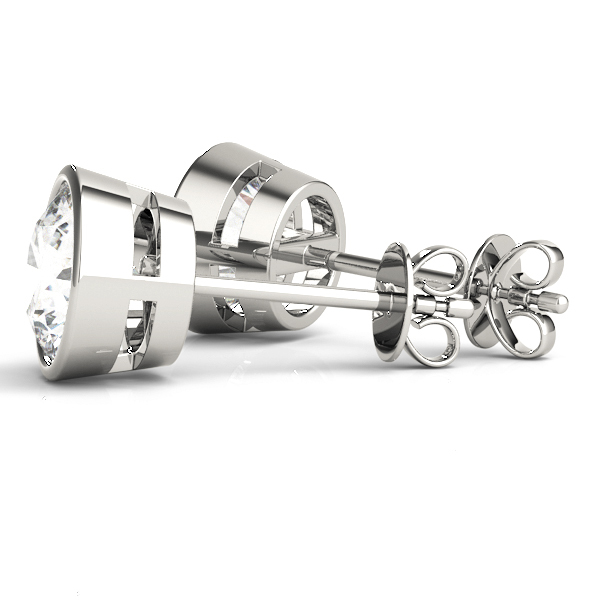 4.5x2.5mm - 0.15 ct. each, set in a 14 karat white gold four-prong setting with comfortable push back posts for maximum security. 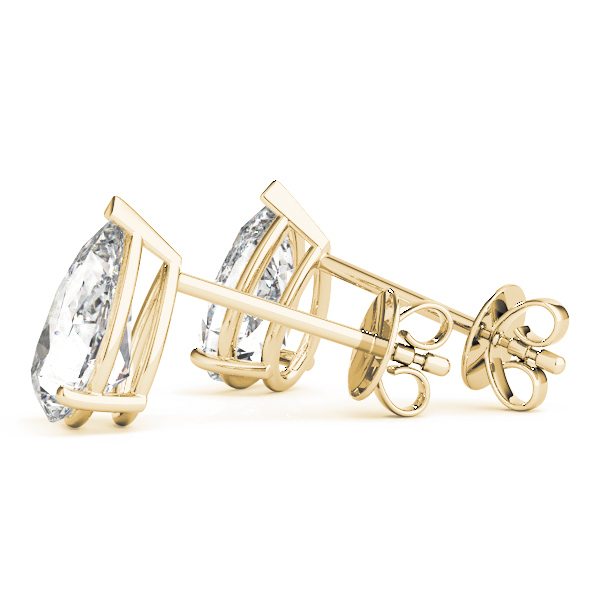 Available in other metals and all other diamond or gem stone, size, shapes and qualities. A beautifully matched pair of pear, tear drop, white diamonds Approx. 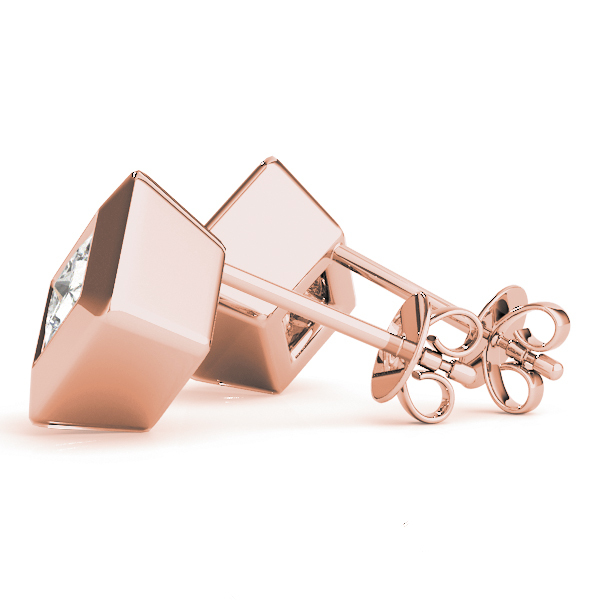 4.5x2.5mm - 0.15 ct. each, set in a 14 karat rose gold four-prong setting with comfortable push back posts for maximum security. Available in other metals and all other diamond or gem stone, size, shapes and qualities. 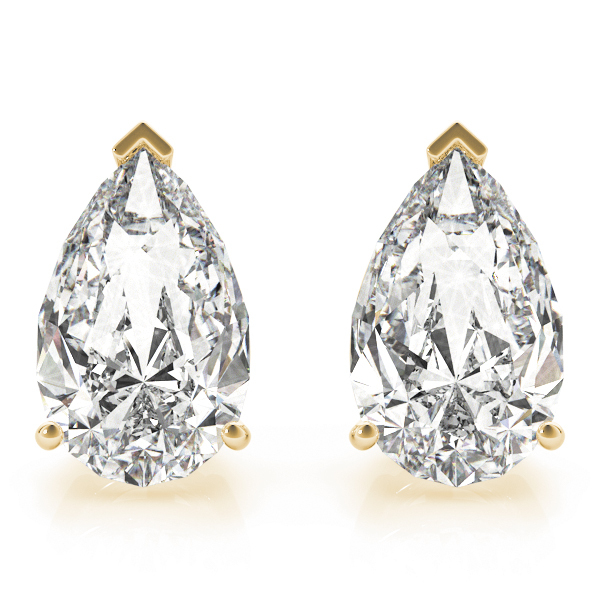 A beautifully matched pair of pear, tear drop, white diamonds Approx. 4.5x2.5mm - 0.15 ct. each, set in a 14 karat yellow gold four-prong setting with comfortable push back posts for maximum security. 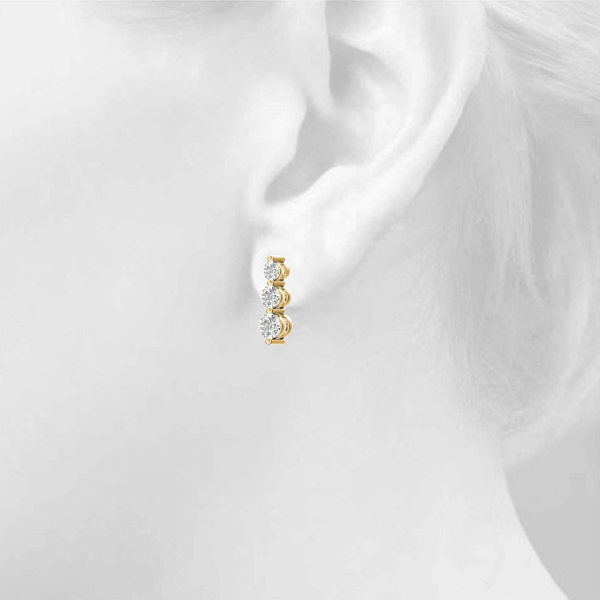 Available in other metals and all other diamond or gem stone, size, shapes and qualities. 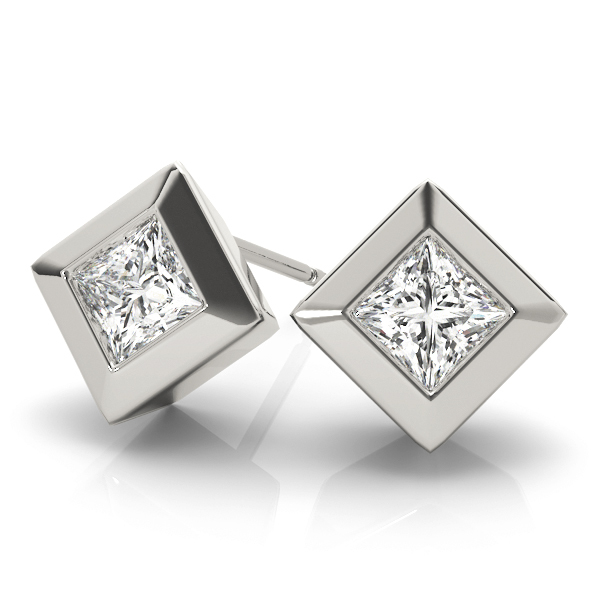 A beautifully matched pair of princess cut white diamonds, Approx. 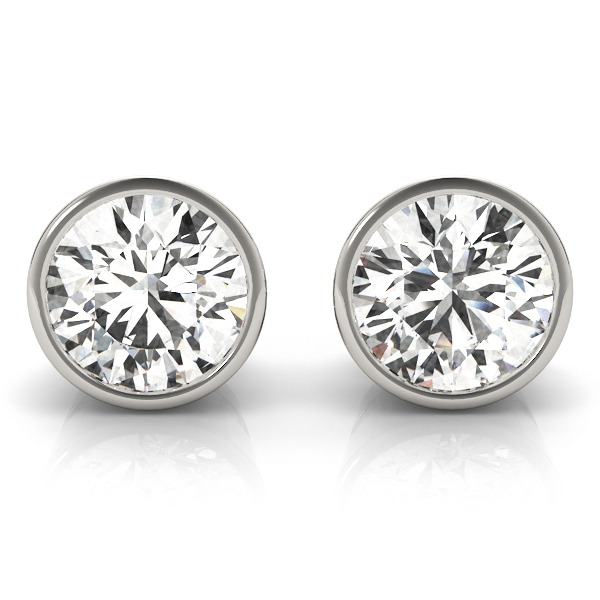 2.5mm - 0.1 ct. each, bezel set in a 14 karat white gold setting with comfortable push back posts for maximum security. 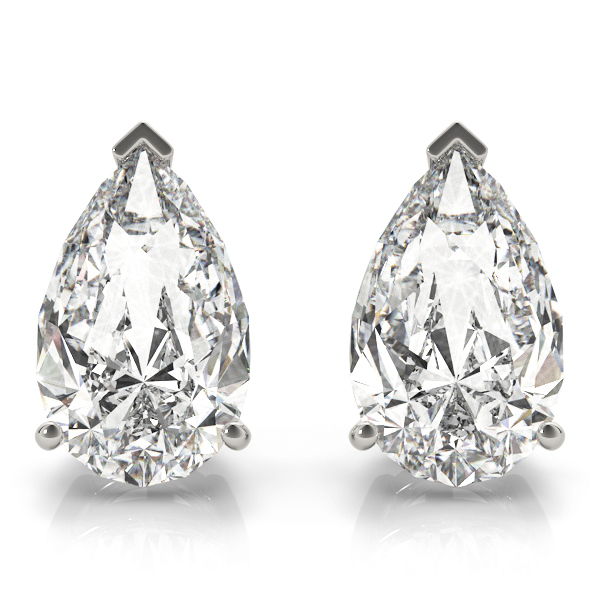 Available in other metals and all other diamond or gem stone, size, shapes and qualities. 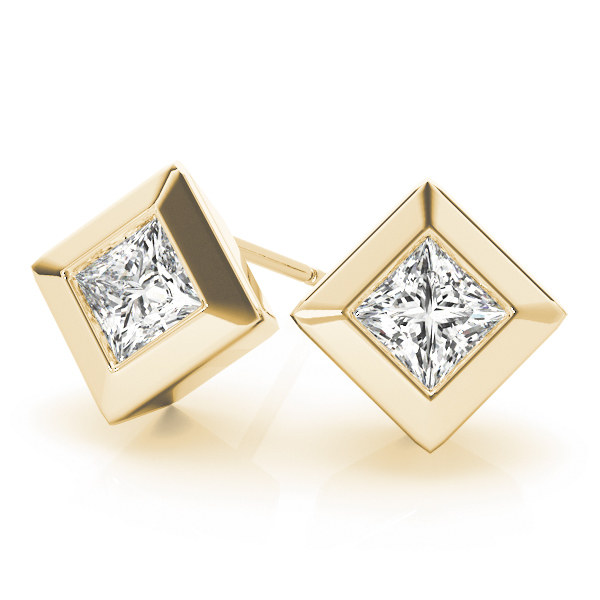 A beautifully matched pair of princess cut white diamonds, Approx. 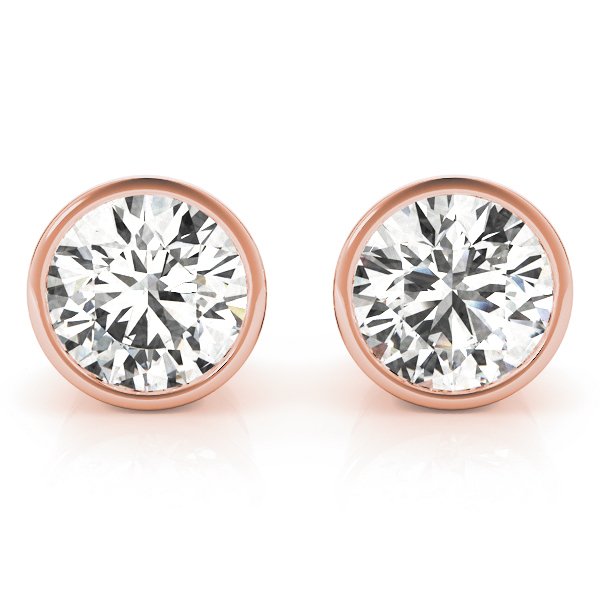 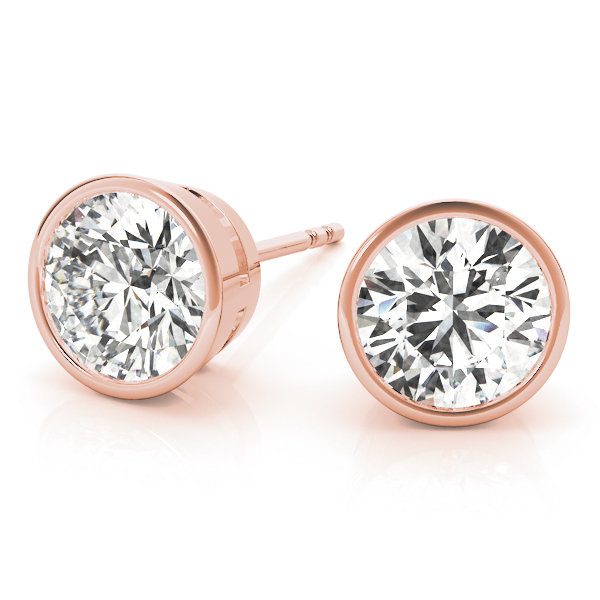 2.5mm - 0.1 ct. each, bezel set in a 14 karat rose gold setting with comfortable push back posts for maximum security. Available in other metals and all other diamond or gem stone, size, shapes and qualities. 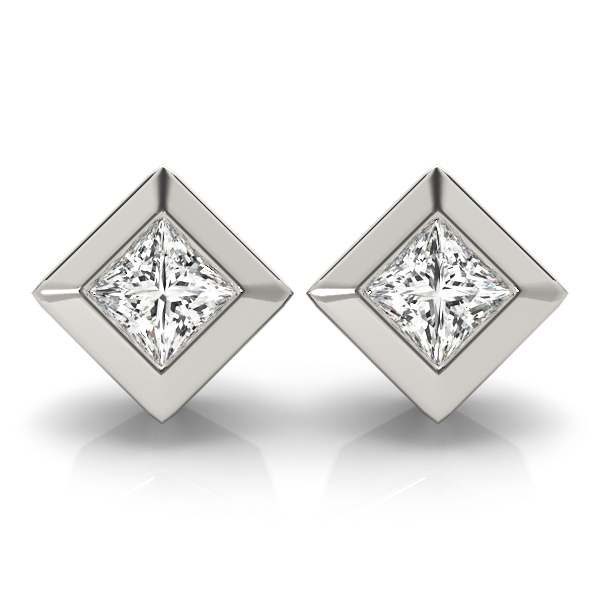 A beautifully matched pair of princess cut white diamonds, Approx. 2.5mm - 0.1 ct. each, bezel set in a 14 karat yellow gold setting with comfortable push back posts for maximum security. Available in other metals and all other diamond or gem stone, size, shapes and qualities. 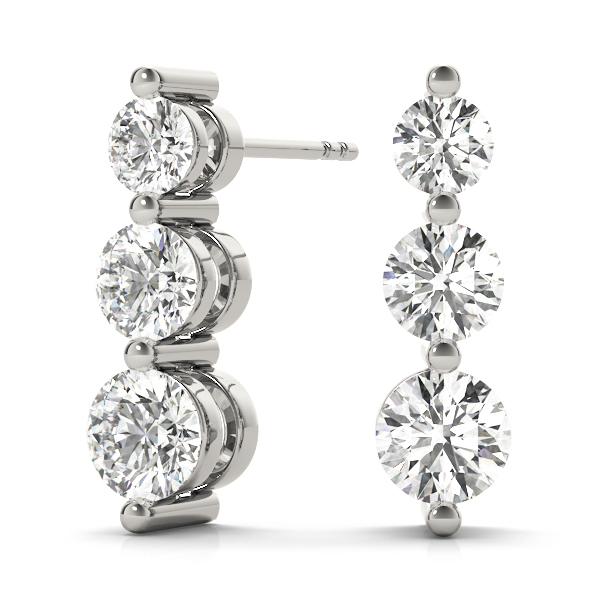 A beautifully matched pair of round cut white diamonds, 0.1 ct. each, bezel set in a 14 karat white gold setting with comfortable push back posts for maximum security. 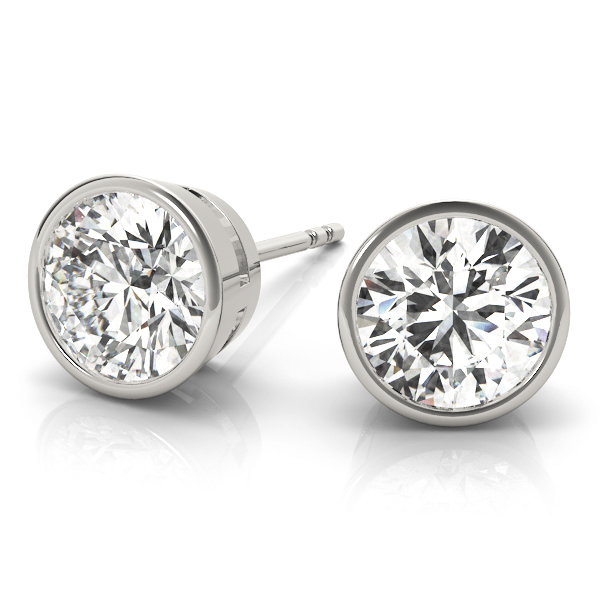 Available in other metals and all other diamond or gem stone, size, shapes and qualities. 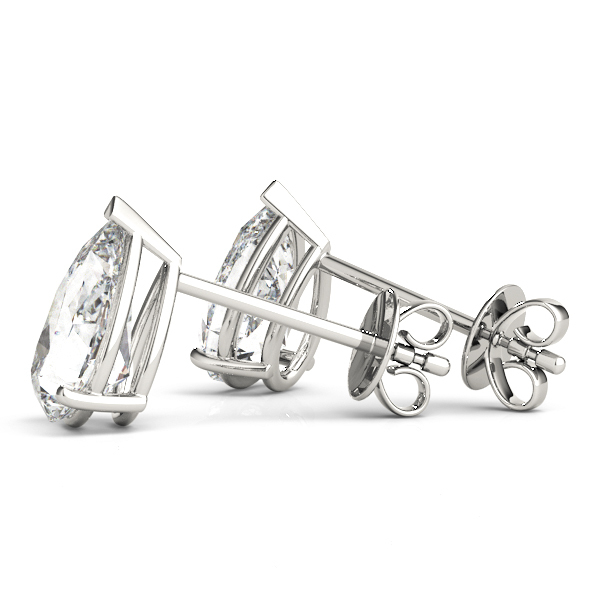 A beautifully matched pair of round cut white diamonds, 0.15 ct. each, bezel set in a 14 karat white gold setting with comfortable push back posts for maximum security. Available in other metals and all other diamond or gem stone, size, shapes and qualities. 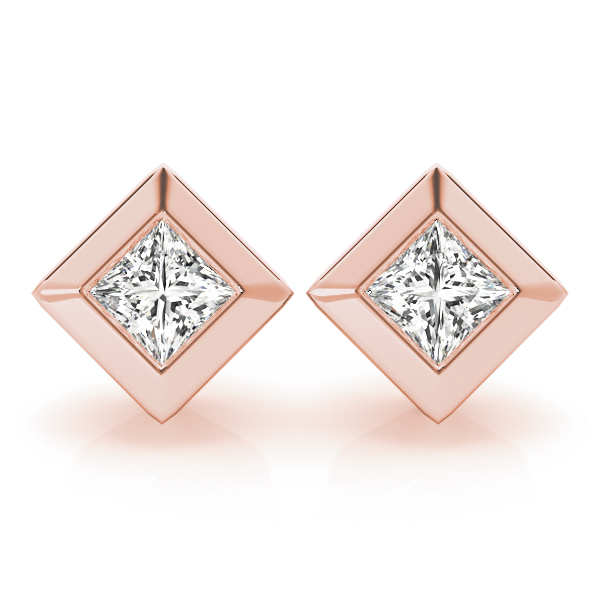 A beautifully matched pair of round cut white diamonds, 0.1 ct. each, bezel set in a 14 karat rose gold setting with comfortable push back posts for maximum security. 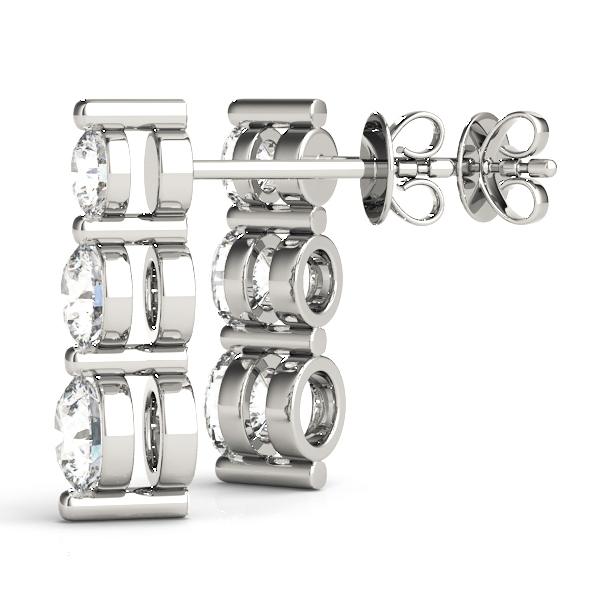 Available in other metals and all other diamond or gem stone, size, shapes and qualities.